It’s always good to watch a movie that is a lot funnier than expected. This movie surprisingly has been getting great reviews and it deserves it. This movie is near nonstop laugh fest. With the great team of Jonah Hill and Channing Tatum being on screen the most they have a great partnership and really work together great. Dave Franco (James Franco’s younger brother) has a great role and shows that he will follow in his brothers footsteps. Overall the movie is mix of jokes and just funny action scenes with the film only slowing down once towards the end to do the usually soft moment of the film which even then is played off well enough that it is still funny. This movie also has what might be the best use of a cameo ever in all movies. They really outdid themselves with that one. Overall the film has enough laughs and action scenes to statisfy anyone from 14 to 114 and is another must see. 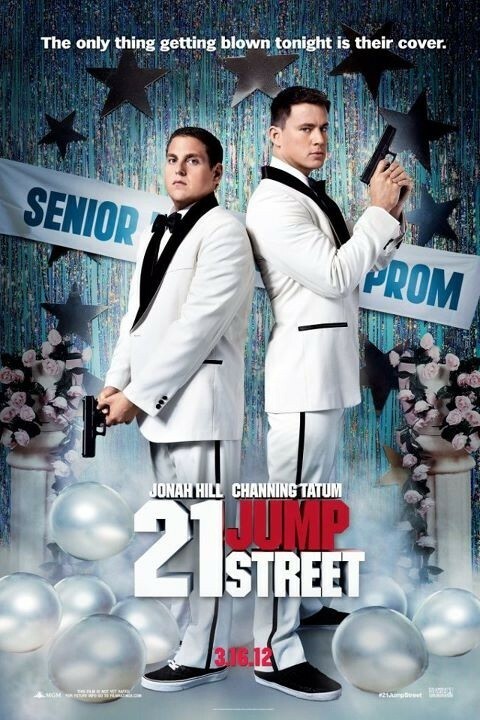 I hated the original 21 Jump Street and anyone that liked it!! Have a nice day.